Going to finish off Purpurfärgen Week with some splendiferous Color Club Wild At Heart. Two coats of Color Club Wild At Heart. Sunlight. Bloody hell, this polish is gorgeous. So gorgeous, in fact, that I'm not going to do anything else with it. Look. 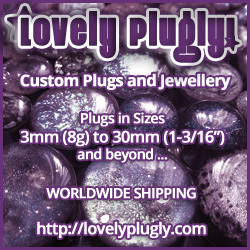 You're right it is so pretty,it needs no additional adornment! Love it! I need this color!! 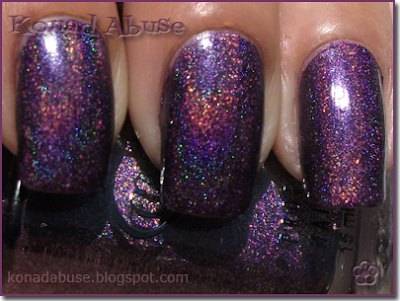 I love purples and I LOVE Holos :) perfect! !